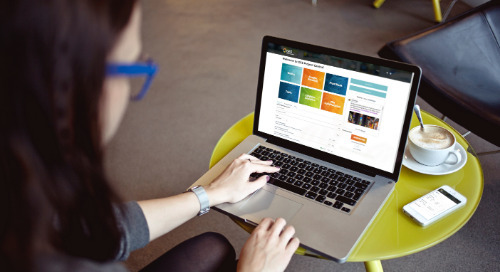 Want to see what we’ve been up to? 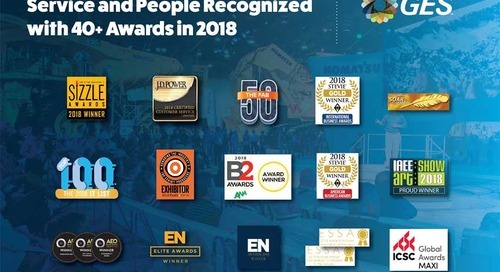 As one of the globe’s premier marketing agencies, our events make headlines around the world. 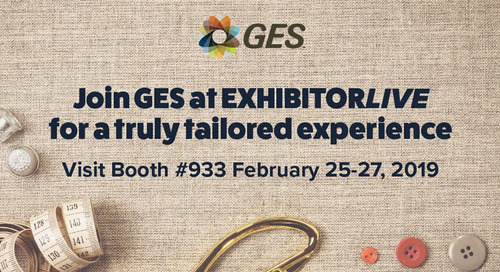 Come and see what GES is all about and why experiential marketing will take your event to the next level. 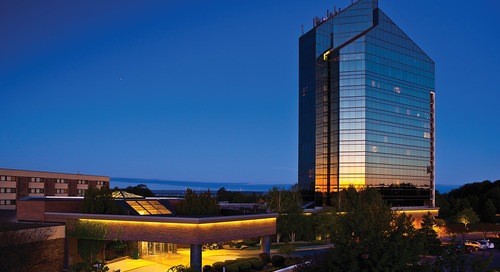 Click through the archives for more information about our corporate events, exhibits, and more. 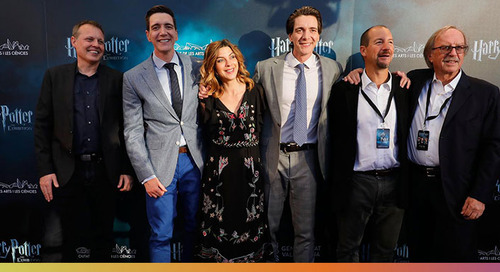 This Saturday, 13 April 2019, Harry Potter: The Exhibition returns to Spain, at the Museu de les Ciències at the stunning Ciutat de les Arts i les Ciències complex in Valencia. 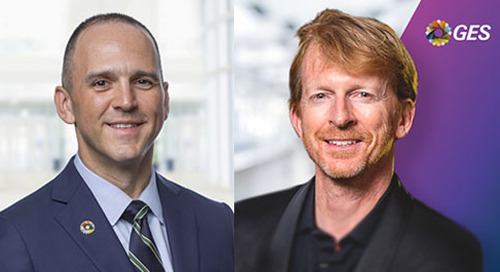 GES, a global full-service provider for live events, announced the appointment of Patrick Lukan as senior vice president and general manager of GES Canada. 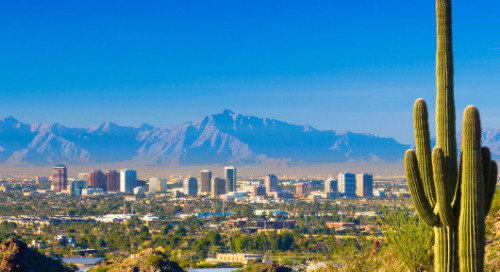 ON Services, a GES company and leading full-service audio visual provider supporting live event productions, announced it has opened a new location in Phoenix to support its growing business. 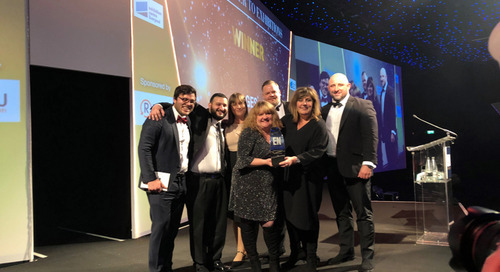 EXHIBITOR magazine, a monthly publication featuring best practices in trade shows and events, congratulates GES as the 2019 Best of Show Best Booth Staff Award winner at EXHIBITLIVE. 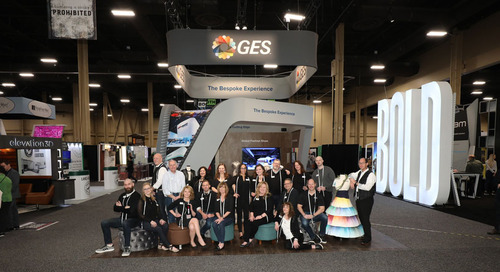 GES, a global experiential marketing partner to many of the world’s leading brands, invites EXHIBITORLIVE attendees to a personalized, Bespoke Experience in booth #933. 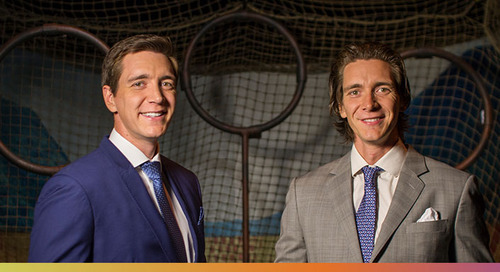 TICKETS TO HARRY POTTER™: THE EXHIBITION IN VALENCIA NOW ON SALE! 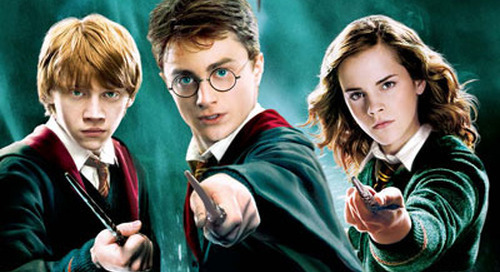 Exciting news for Wizarding World fans! Tickets for Harry Potter: The Exhibition in Valencia are now on sale at www.harrypotterexhibition.es. 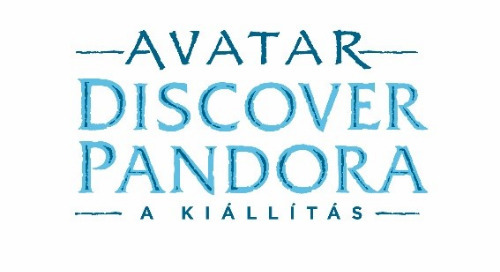 AVATAR: Discover Pandora, the breathtaking exhibition will open in Andrássy Event Center, for a limited time, from 2 February through 31 May. 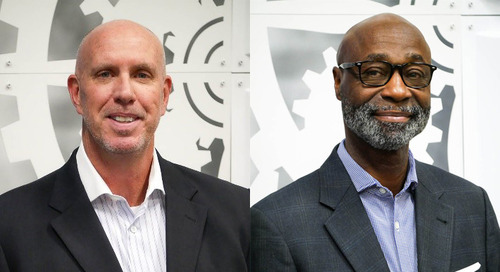 ON Services, a GES company and leading full-service audio visual provider announced the hiring of Jeffrey C. Byrne as senior vice president of sales and Stan Egerson as national operations director. 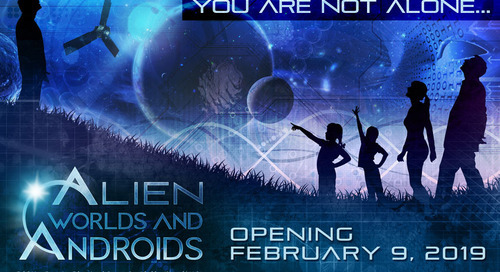 Alien Worlds and Androids” is coming to DISCOVERY Children's Museum on 2/9/2019! 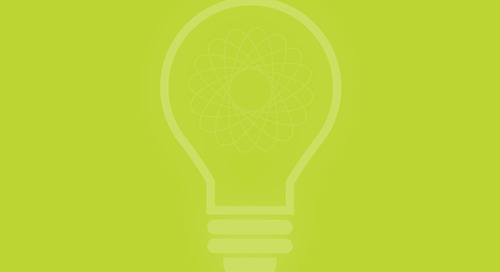 Blast off into the galaxy and explore the possibility of life beyond planet Earth. 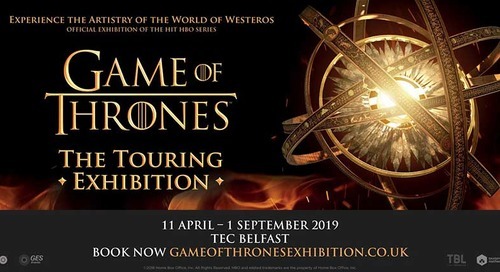 The largest GAME OF THRONES public display will open on the 11th April 2019 through 1st September 2019 at TEC Belfast. 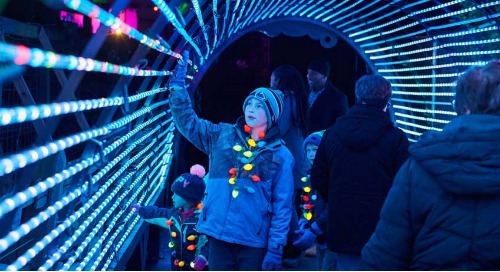 GES Events, a company world-renowned for producing entertainment experiences and corporate events, designed, installed and produced Wild Lights for Elmwood Park Zoo. 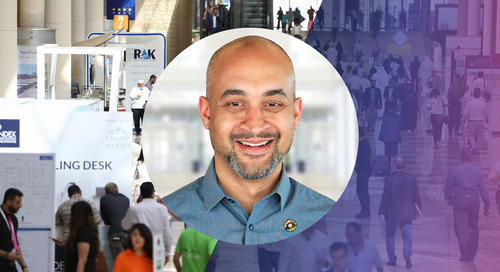 GES, a global full-service provider for live events, invites International Association of Exhibitions and Events (IAEE) Expo! 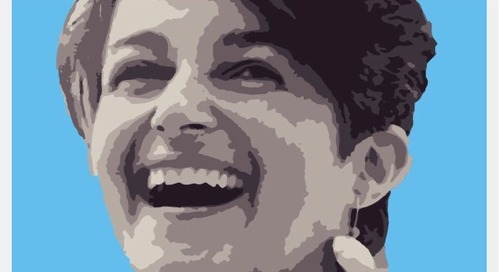 Expo! 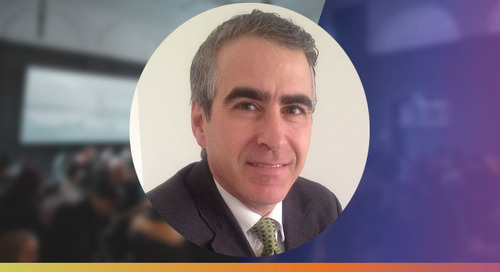 attendees to engage with the GES team in a myriad of experiences.